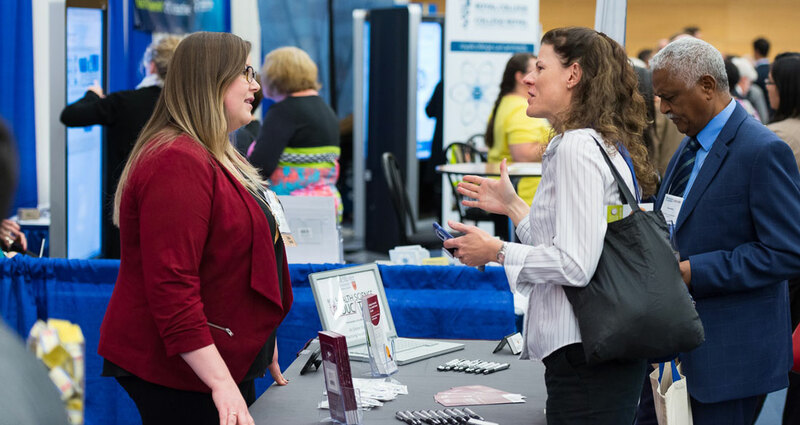 Sponsorship at the 2019 International Conference on Residency Education (ICRE) offers you a valuable opportunity to directly interact with medical education leaders, physicians, residents, medical students and representatives from national and international health organizations. Detailed information on our various sponsorship opportunities will be available by January 2019. For all other inquiries related to ICRE 2019, please contact Meg LaPlante.